Not that I don't like the anniversary watches ( I am even contemplating buying one), but I actually hoped for something more extraordinary and special. Just one watch (not 10) with new case, dial, bracelet(strap), something interesting in materials, design or both. I can't understand the Durowe movement incentive. Is it better than an ETA top? I think Jorg should have chosen a different color for the MA giving me and other owners of MOBLE a reason to buy this one too. I imagined one watch in 90 numbers and at a much higher price point. I imagined more imagination. Exactly what I thought as well. Something which is also a reminiscene to the watchmaking tradition in and around Pforzheim. Something showing us the achievements of 90 years of watchmaking rather than (just) face lifts. First world problem, I know. 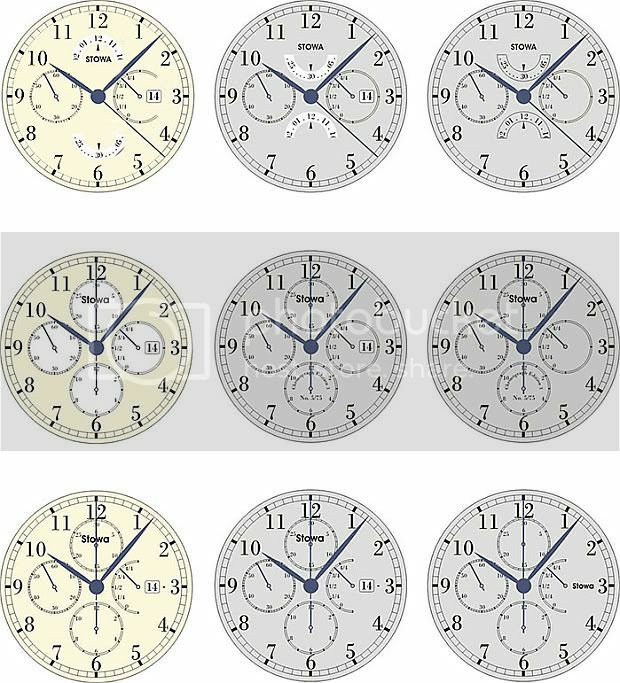 So I decided not to (pre)order any of the 90th anniversary watches. Horoticus, svetoslav and hidden830726 like this. Confirmed that the fliegers have see-through caseback. Sorry for the confusion. Last edited by jermyzy; February 3rd, 2017 at 19:26. I'm holding out for the FO too. I was a little disappointed that none of the 90th anniversary options were for the FO w/central seconds. I guess I'll just keep waiting. I ordered the Flieger Klassik 40 automatic no logo LIMITED. I don't like the handwind one because the movement is so small. SaoDavi, Peter Atwood, nguyen.hung.levis and 2 others like this. I'm surprised that I didn't see the concept of the Chrono Tachymetre here. I was expecting the tachymetre to be on a bezel, not on the dial. hidden830726 and SaoDavi like this. I was just wondering, would the flieger klassik 36mm handwind be decorated in a similar manner to the flieger klassik 41mm handwind? 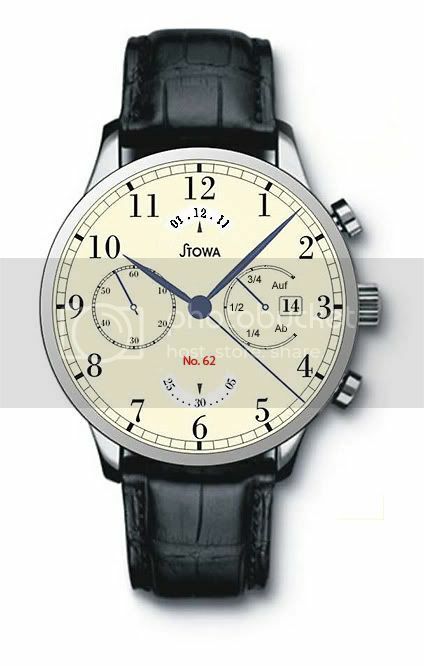 I understand that they are different movements as the 36mm uses an ETA movement but would the "Stowa" still be inscribed with blue screws in a fashion similar to the image posted 3 posts above? Have no idea how to edit a message here - correction: "inscribed with "Stowa" on the movement along with blue screws and other minor detailing".